In this part we have shown login form default example, just insert this element then get a login form. Here we have shown login form label and remember hide example, just insert this element then hide those option. In this part we have shown login form input size and button size small example, just insert this element then you can change select box small, large and default. just insert this element then set align login form. In this part we have shown login form lost your password and register hide example, just insert this element then hide this options. 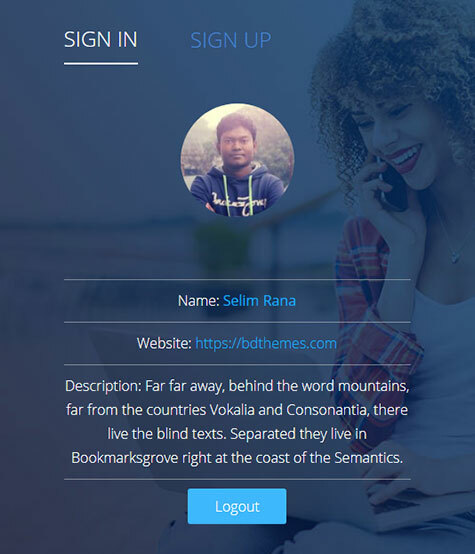 Here we have shown login form custom label edit example, just insert this element then write your text in custom label of login form. 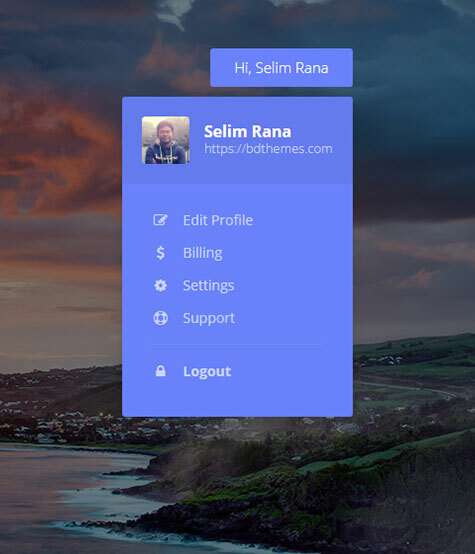 In this part we have shown login form placeholder and text color example, just insert this element then change the color of login form. 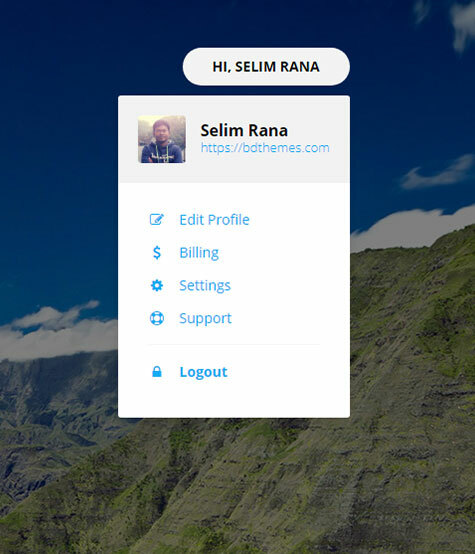 Want to see how user login widget works?